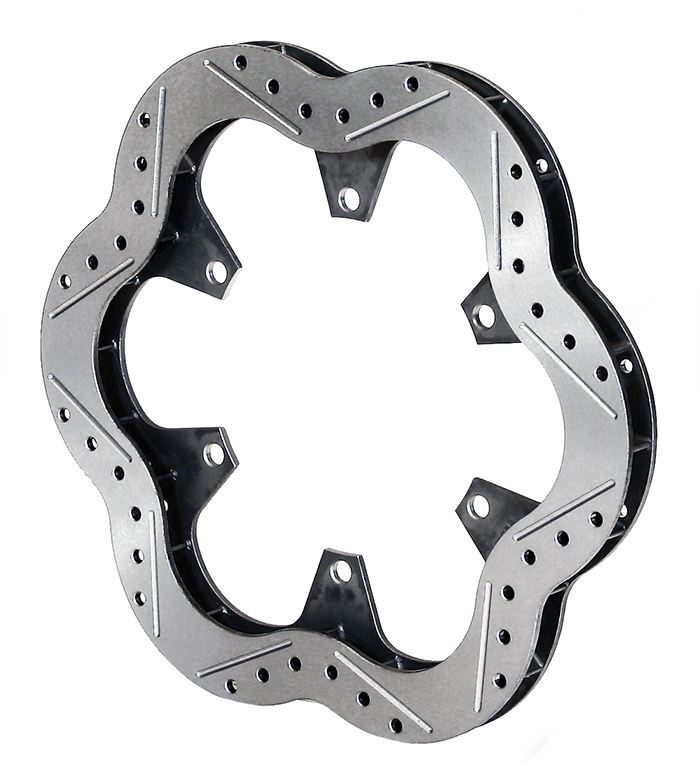 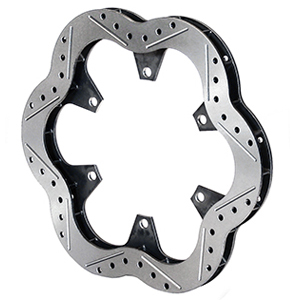 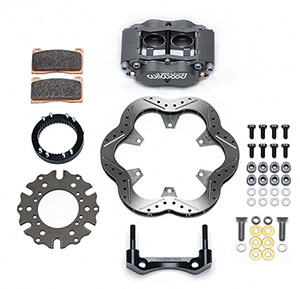 Billet Narrow Dynalite Radial Sprint Inboard Kit Features: A fully engineered bolt-on brake system for sprint car quick change rears with 3.00 x 46 splined axles. 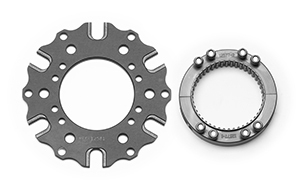 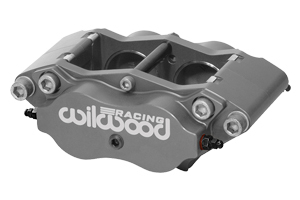 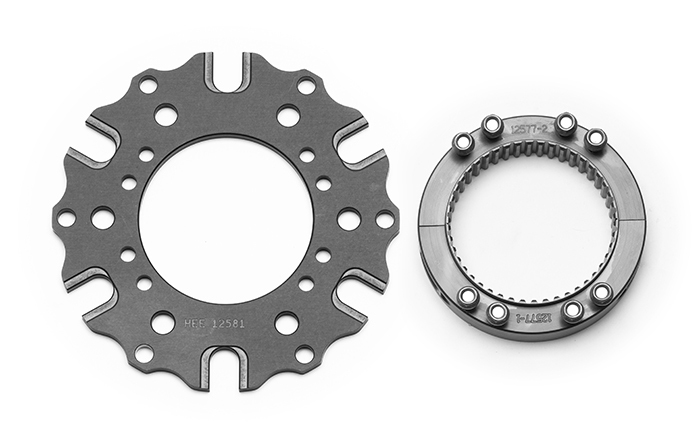 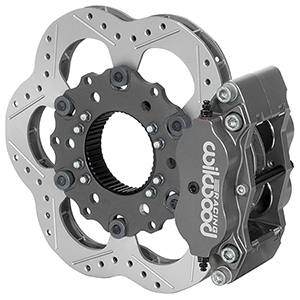 With 10.50" x .780 vented Super Alloy rotor and a newly designed dynamic mount rotor axle clamp, offer the lowest rotating weight available for Sprint racing. 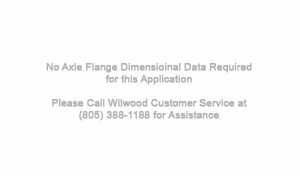 The lightweight advantages of Wilwood Sprint rotors are fortified with the high durability, long wear, and superior heat control properties of advanced materials. 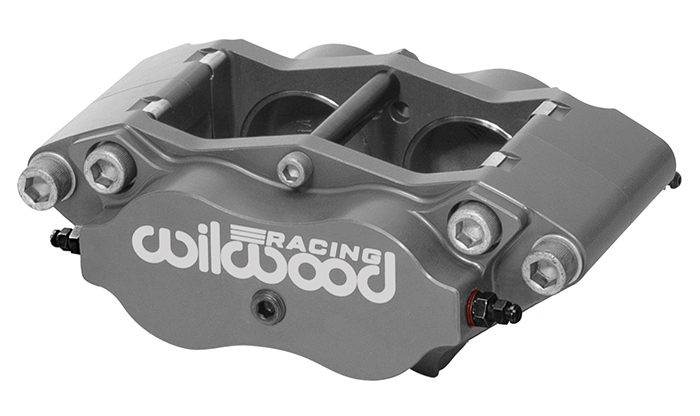 Newly redesigned Type III hard anodize Billet Dynalite Radial mount calipers with Composition Metallic pads, produce superior stopping power and consistent fade-free response. 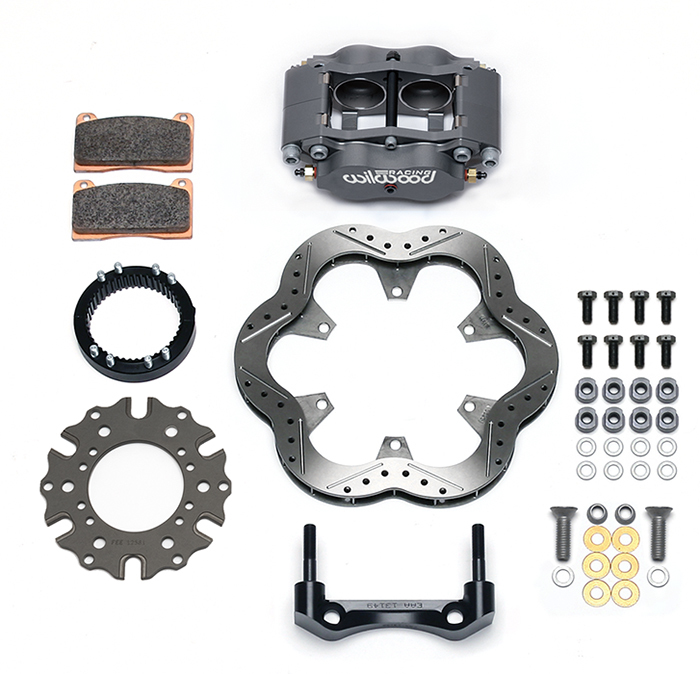 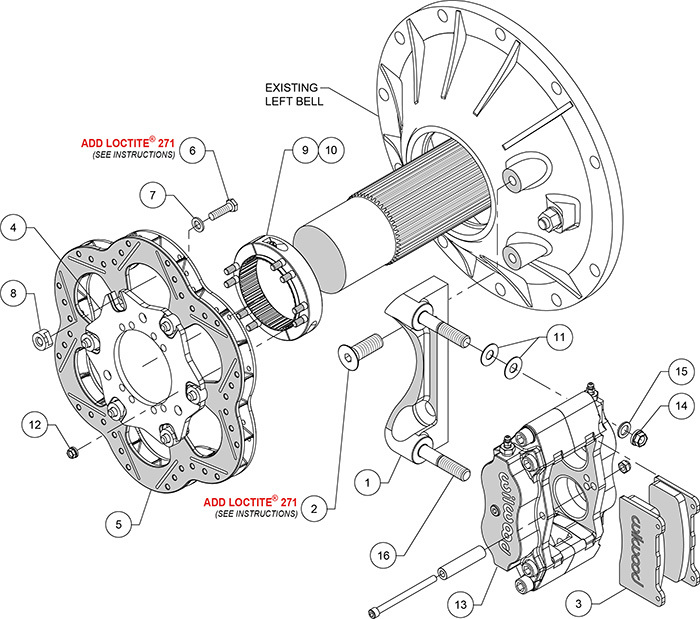 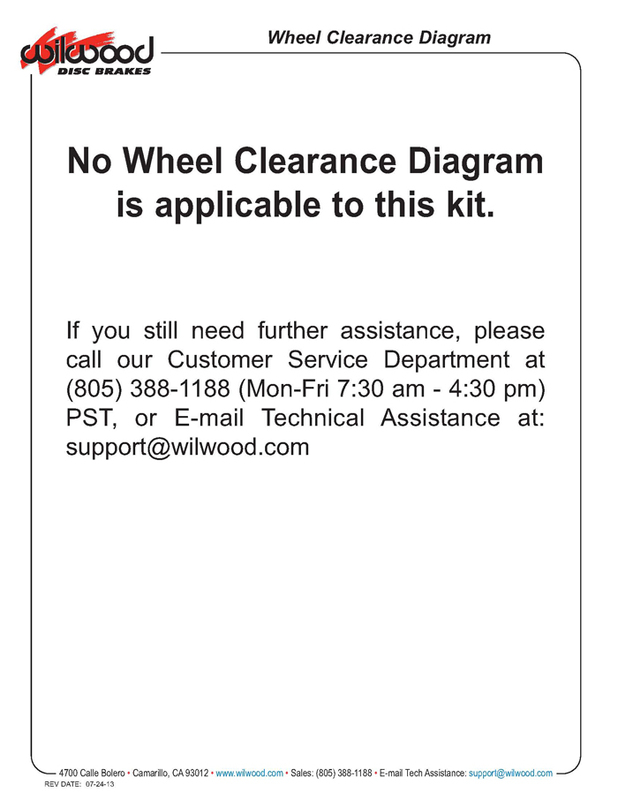 Kit includes Axle Clamp with Dual Mount Rotor Adapter with T-nuts, radial mount bracket assembly and mounting hardware.